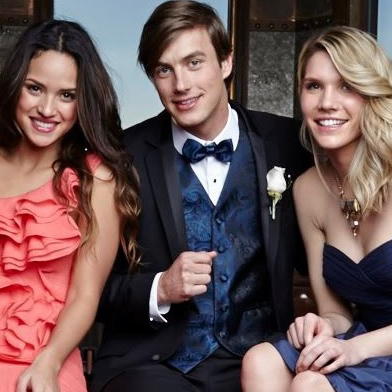 Wedding, Prom or Special Occasion - We have just what you want. 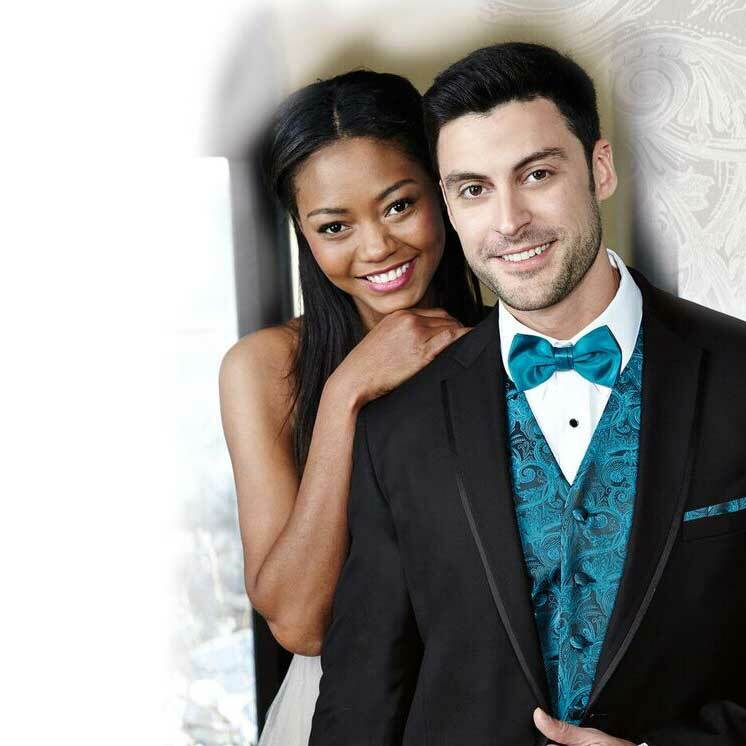 Choppa & Son Formalwear has a tremendous selection of designer tuxedos and suits in the newest styles and most up to date fits. 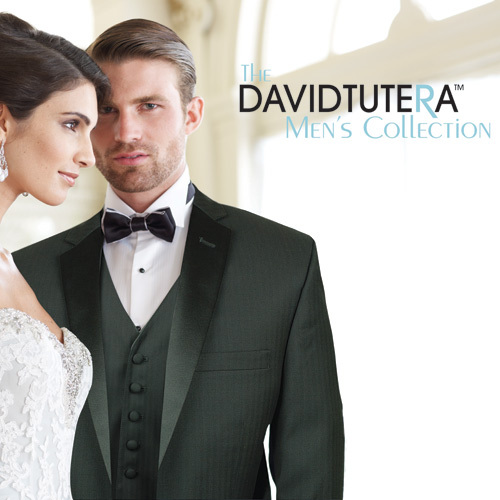 We display over 1500 tuxedos in our showroom. 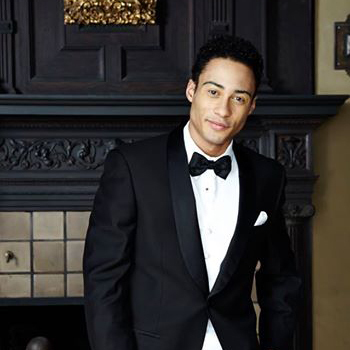 You can choose from tuxedos in classic black, several shades of grey, tans, blue or other hard to find colors. Modern fits, slim fits, classic fits, we have them all. Remember at Choppa & Son everything is in stock and available for you to see and try on. 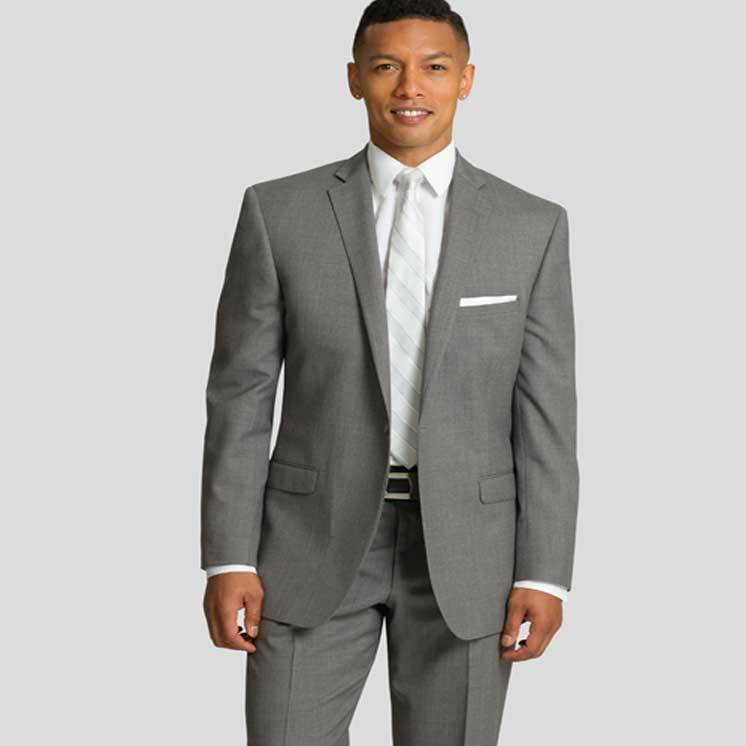 Steel grey, slim fit, modern fit, your choice. Black on black shadow stripe. 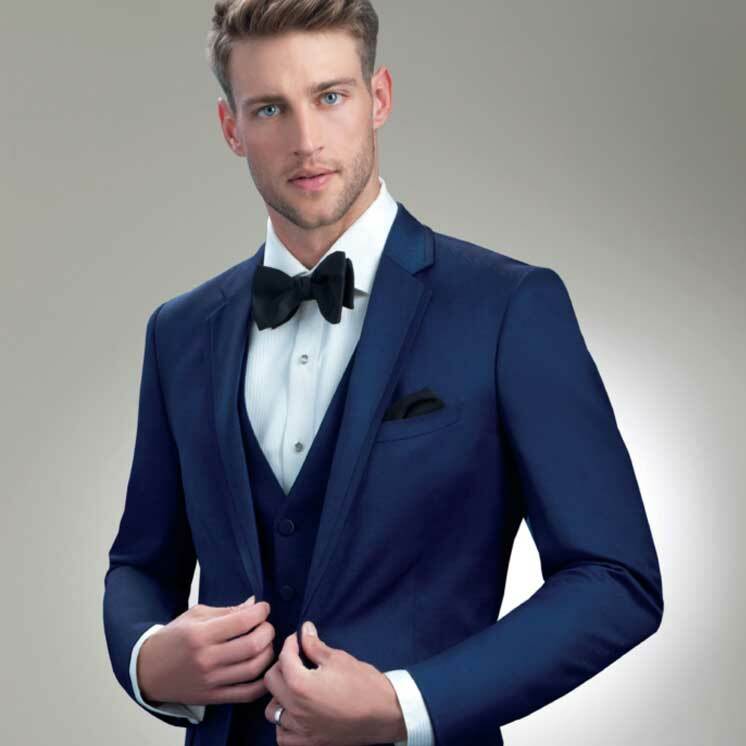 Every man will look his best! A lighter look for your wedding. Navy slim fit with black peak lapels. Very high fashion. For the most formal of occasions. Hundreds of vest and tie choices in stock. The classic 007 look in modern fit. Modern fit twist on a classic. 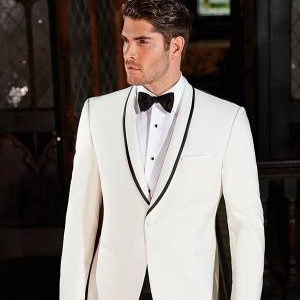 Looking for a white tuxedo in slim fit for your wedding or prom? You have seen the stars wearing it on all the awards shows? When a tux is too formal. 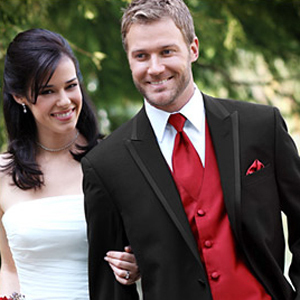 Suit rentals in many colors!